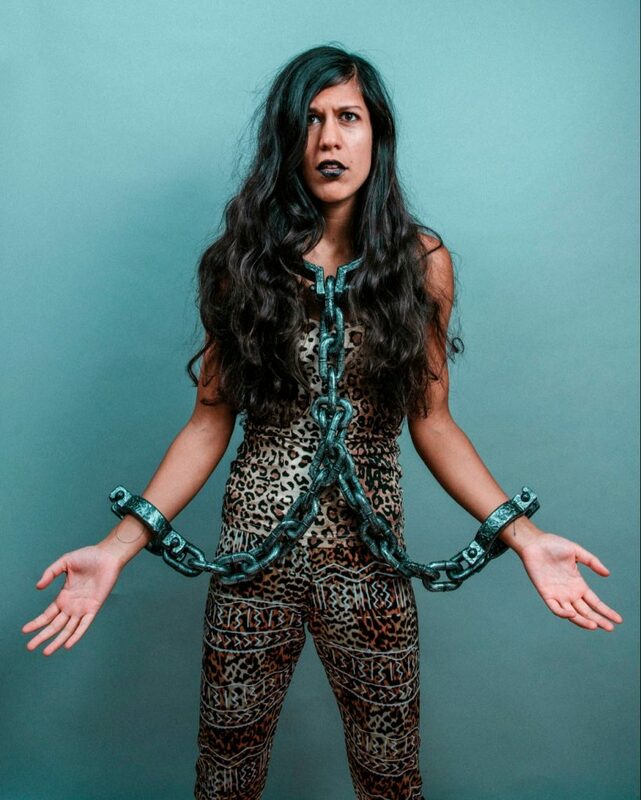 Charlie is a former circus performer and dancer, she came to comedy to find her voice. 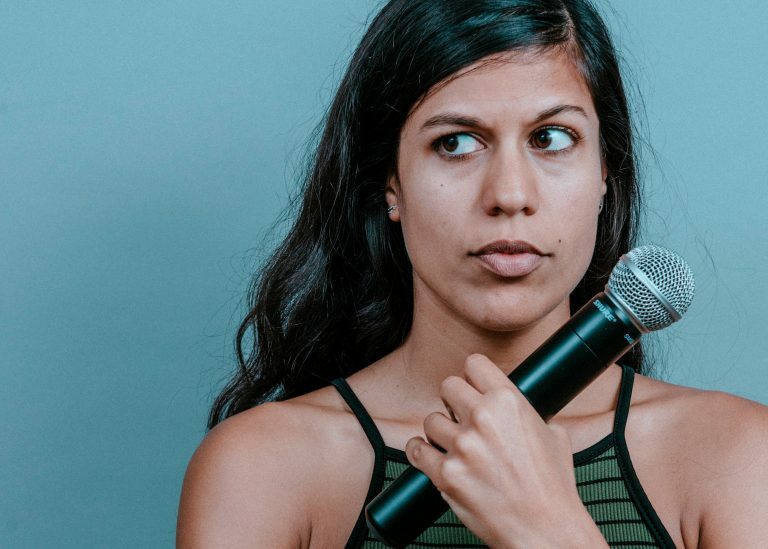 Hailed as “hilarious” & “lights up a room,” Charlie has a stand up course and an MC course under her belt from the acclaimed Angel Comedy Venue The Bill Murray. 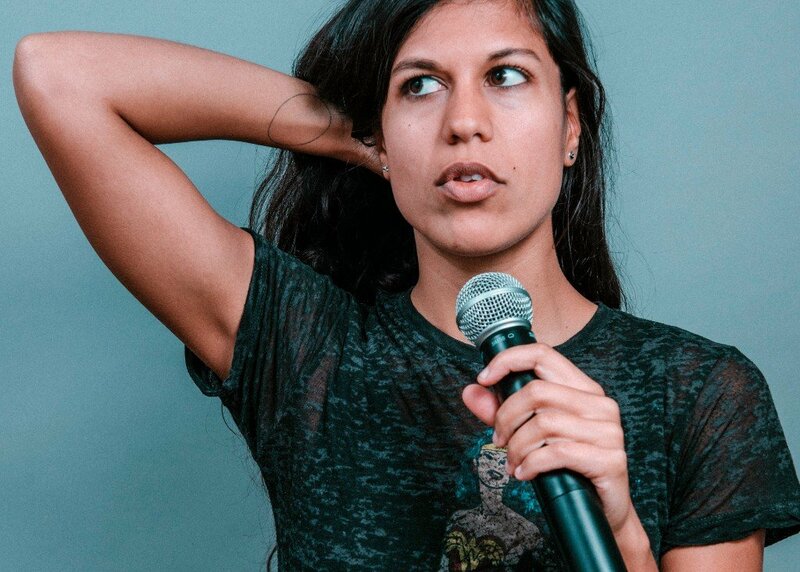 She did an improvers comedy course with Logan Murray & was accepted onto the Soho Theatre Comedy Lab + training programme, as well as receiving a diversity scholarship to attend the Free Association’s improvisation training. Charlie got to the finals of Pride’s Got Talent 2018 where she performed to hundreds at Charing Cross Theatre & won a place to perform to thousands on the Cabaret Stage in Dean Street, Soho as part of Pride London. Charlie also got through to the finals of the Leicester Square New Comedian Award 2018. This show has been selected to be re-vamped & is newly titled: Dancing on the ceiling. 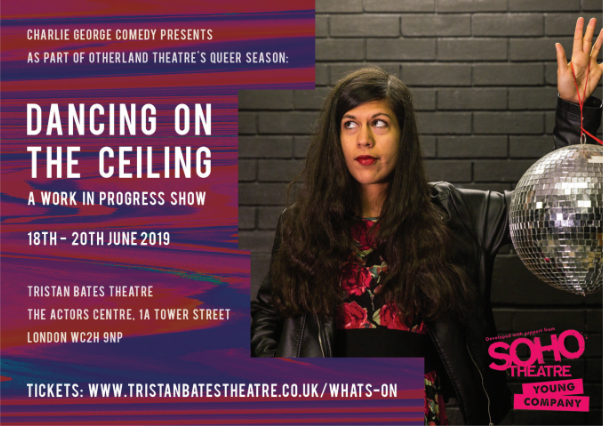 It will be performed at the Tristan Bates Theatre Actors Centre, as part of Otherland Theatre’s ‘The Queer Season’ in Covent Garden on the 18th, 19th & 20th June 2019. 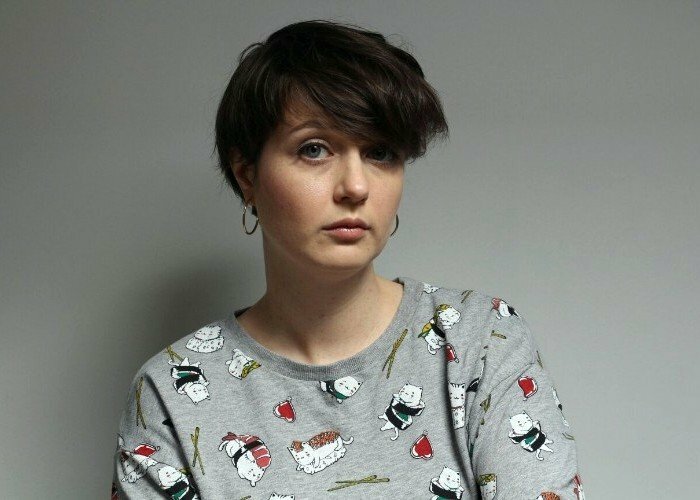 Charlie will be heading to the Edinburgh Fringe festival 2019 in two compilation shows: ‘Best in Class’ a crowdfunded comedy showcase featuring a specially selected line-up up of working class comedians and ‘Charles & Jen.’ A PBH free fringe show by two grrls/women navigating the modern world as genre defying queerdos. My footage from Leicester Square. "You should do stand up!" 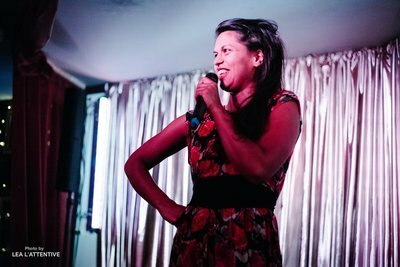 A little bit of a gig I did at the Cavendish called “how to be a professional brown lady”. *Please check social media for accurate up to date last minute gigs & appearances. 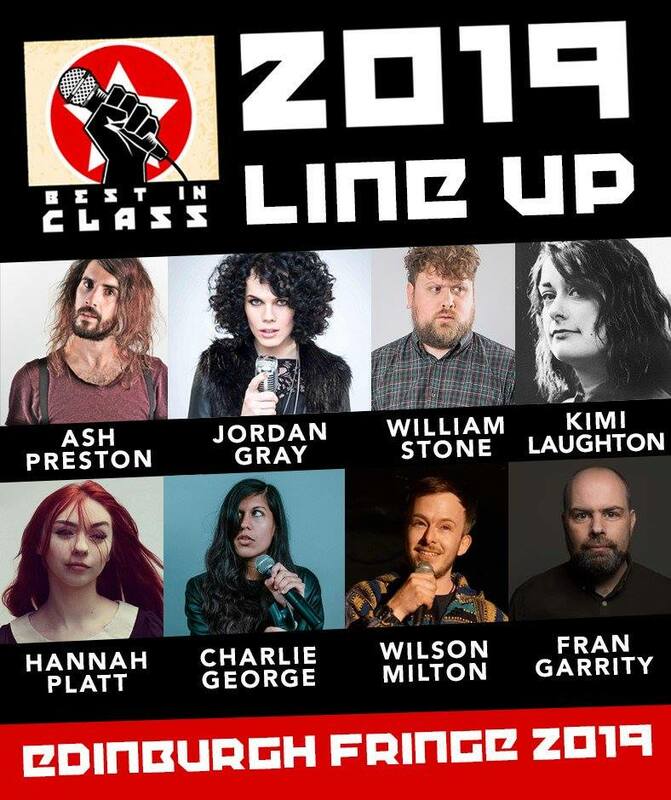 Best in Class is an entirely crowdfunded Edinburgh Fringe show promoting the rich talent of working class comedians. For any up and coming comedian it can be hard to break into the industry let alone if you’re working class. 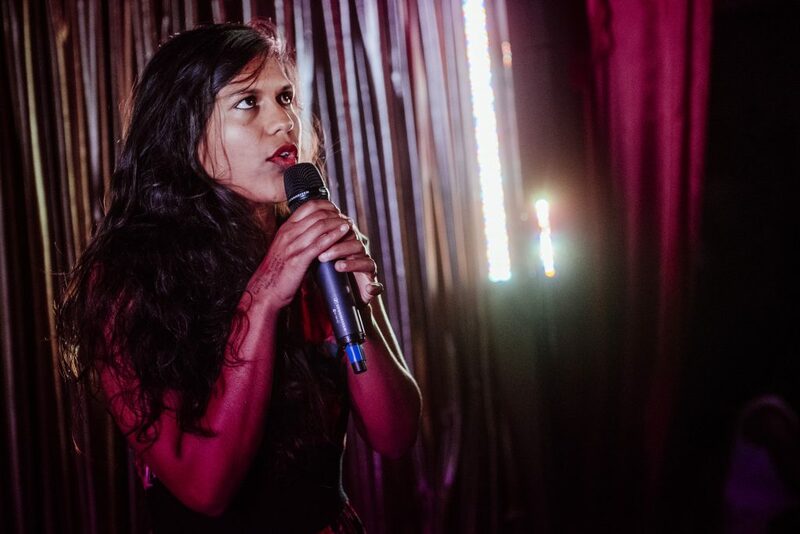 There are so many barriers facing working class performers, who remain underrepresented in comedy and at the worlds biggest arts festival, the Edinburgh Fringe. 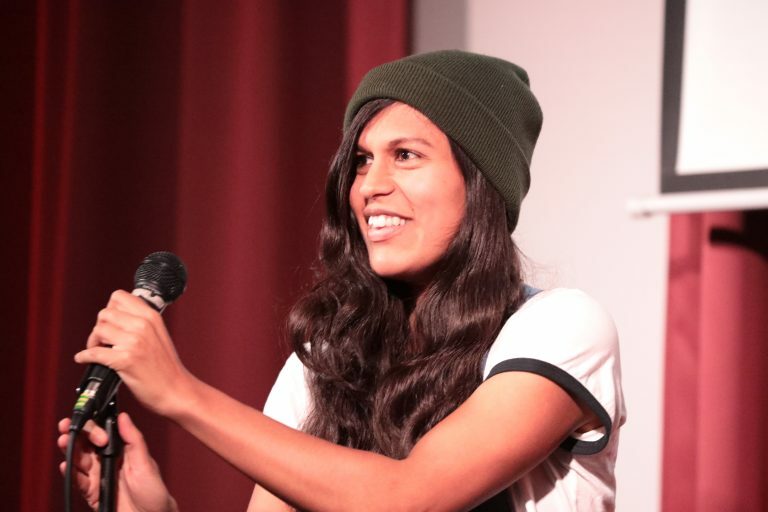 Working class comedians have strong voices and unique experiences that need to be heard at the fringe. Growing up, they often have little access to the arts, they don’t have industry contacts or money and are unable to finance Edinburgh shows. They also struggle to take the time off work and to justify a full run at the fringe. 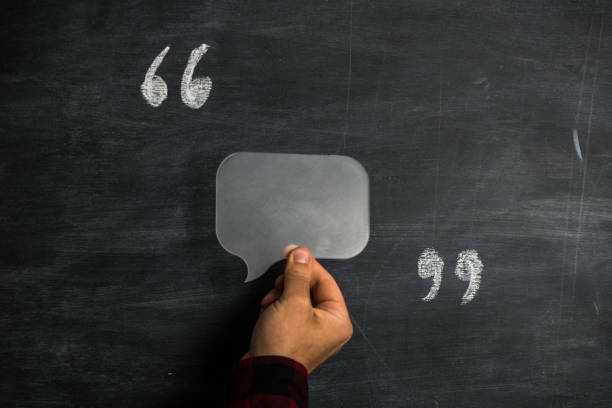 "Charlie George has an elegantly calm and collected demeanour, her wry observations, situation and background are interesting." Charlie is a polite savage. A former circus freak turned stressed yogi. Charlie came to comedy to find her voice. 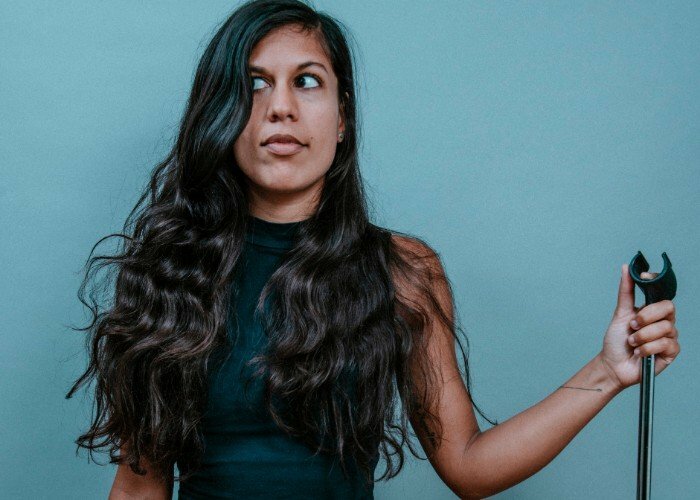 Turns out her voice is a lot like an 18th century white man’s trapped inside the body of a queer brown lady. A hilarious performance exploring what it means to be both in a divided world. Celebrating the alien, the other, and the weirdo in all of us. 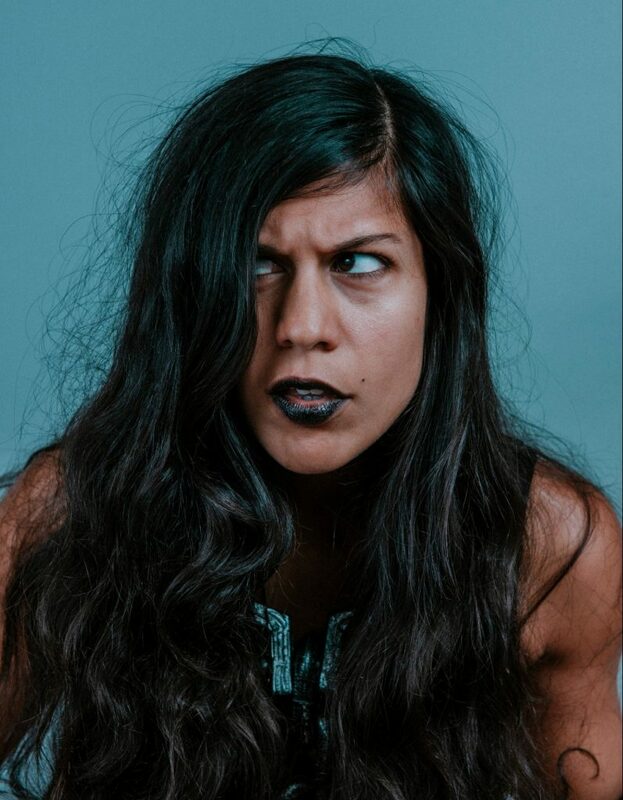 A riot grrl howl in the dark from Wiltshire’s most insignificant funny brown female. It’s first work-in-progress outing was at Camden People’s Theatre’s Big Bang. A hilarious riot grrl romp through trying to find your feet in modern life when you’re all things mixed other. Jam packed with stand-up comedy, costumes, music, dancing. Plus valuable life lessons such as: How to flail your legs in the air to Lionel Richie! Hi! We are Charlie George (aka Charles) & Jennie Falconer (aka Jen). We want to bring people joy and relief through comedy whilst raising money for good causes. We believe in nights that are specially curated and full of hand-picked acts we’ve seen live be funny and entertaining. We value diverse & eclectic line-ups that include stand-up, musical comedy, drag, cabaret etc. We love experimental, playful and madcap, as long as it’s FUNNY! We are two queer femme hosts who organize, promote & present this night in our uniquely warm & wobbly manner. 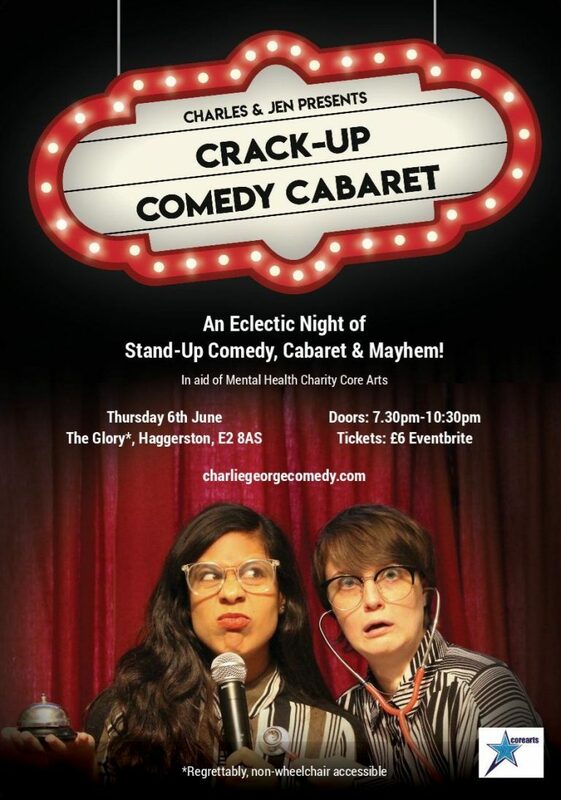 Here are the event details for our first ever sell-out event at The Glory London where we raised £300 for Mental Health Charity Core Arts : Eventbrite : Crack-up Comedy Cabaret#1. Our next event is on Thursday 6th June You can get tickets here: Tickets! x Big Love. CG & JF!